- All the arrangements have been done in cooperation with CCHI (The Council of Cooperative Health Insurance) and NIC (National Information Center). - However the total stay period in Saudi Arabia cannot be extend more than 180 days even though they have valid health insurance. 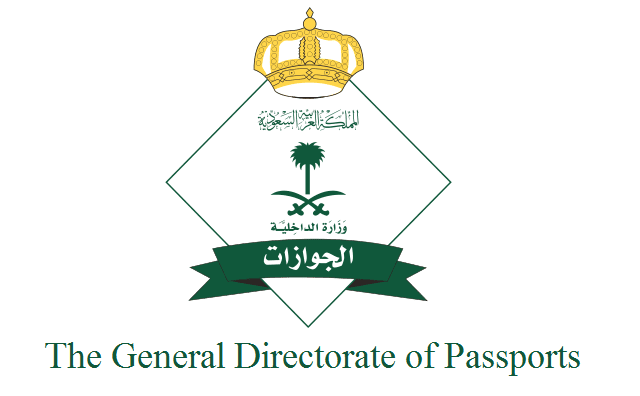 - Hajj and Umrah and diplomatic visas, visitors to diplomatic missions, official guests of Saudi Arabia are exempted from the condition remaining all visitors visas required mandatory health insurance for the extension of visit visa.